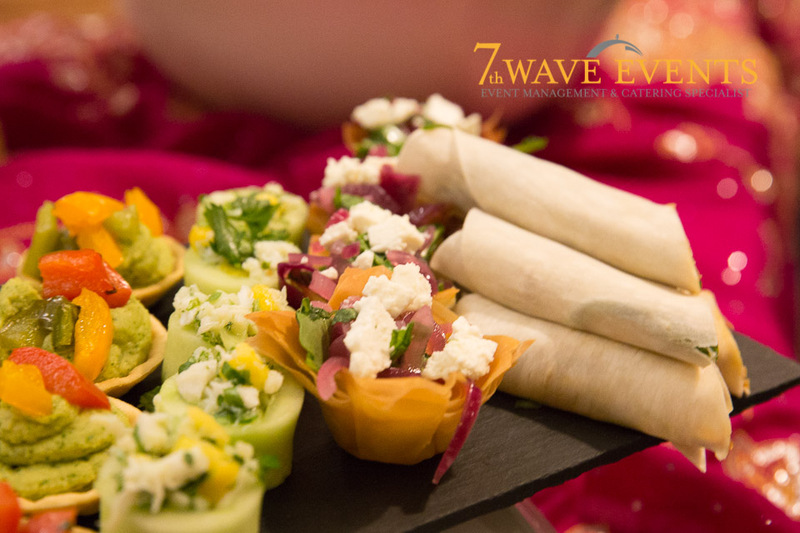 Mouth watering, delicious canapes for any event… this is the perfect way to great guests to get their taste buds active and to warm them up so that they really enjoy your party. 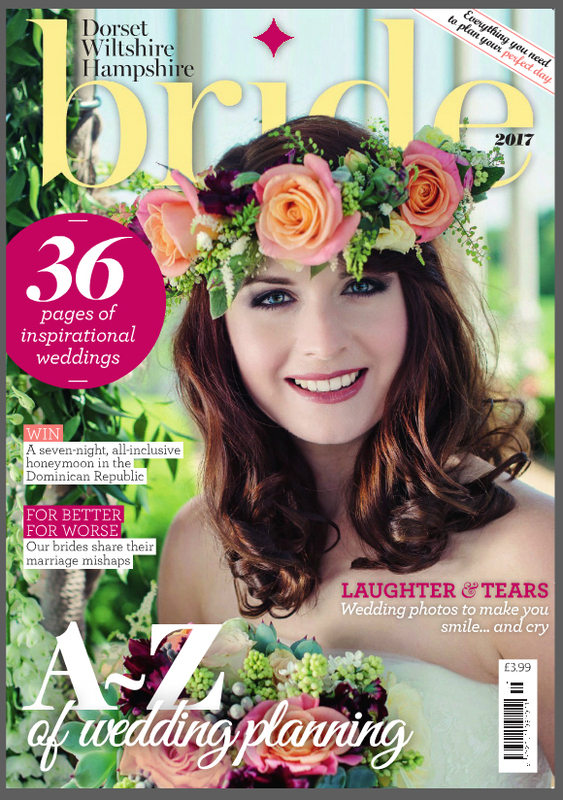 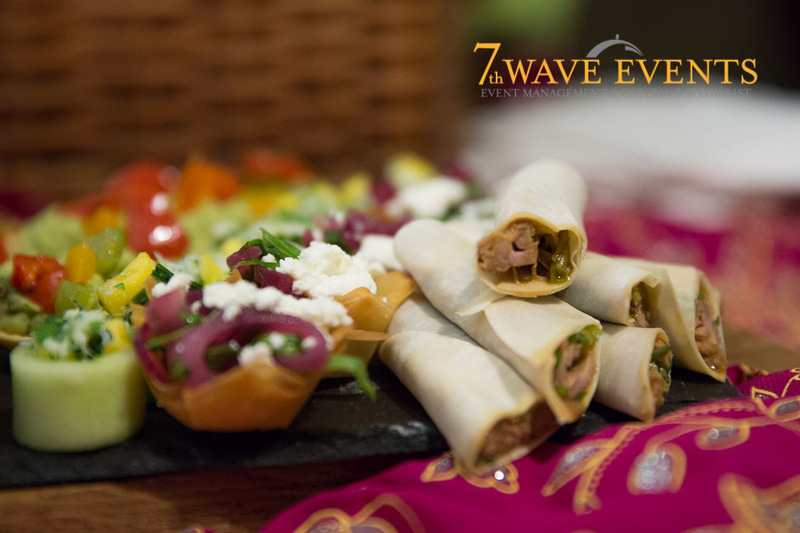 If you can get them saying Wow, on their first taste then you know they will be in the mood for a great party…. 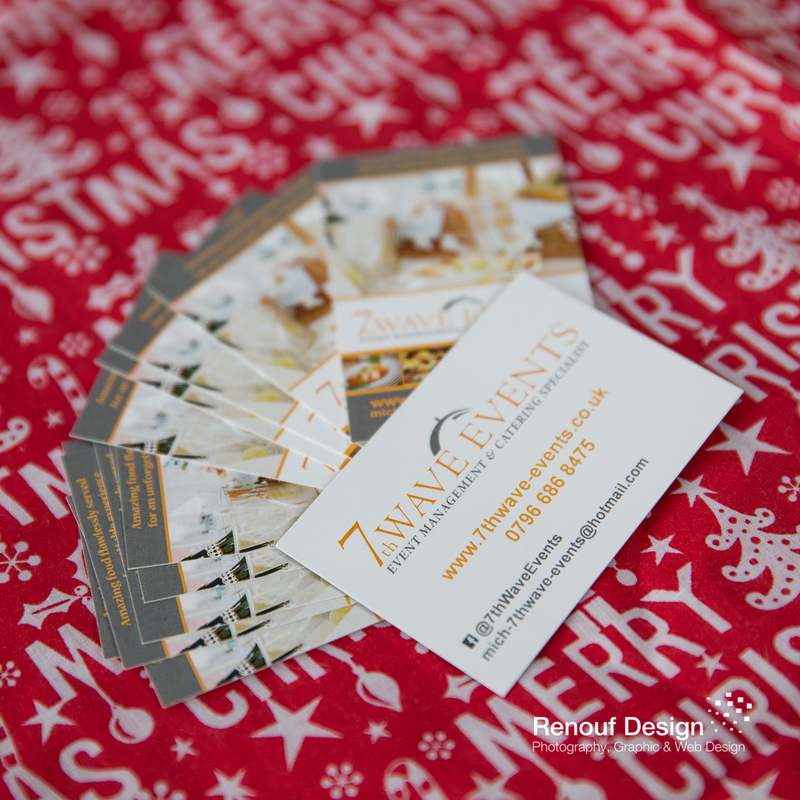 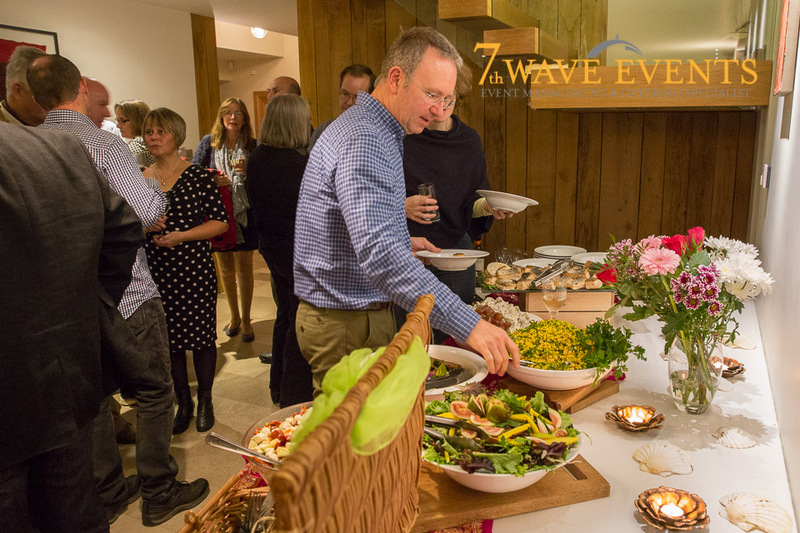 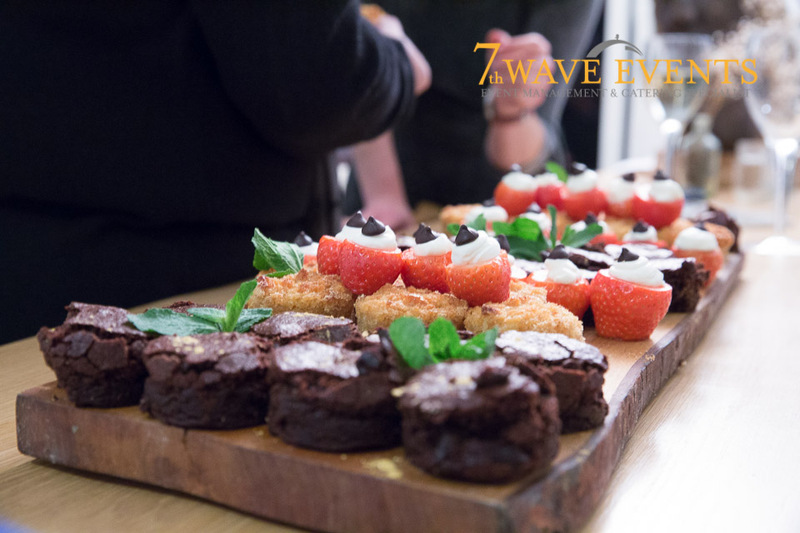 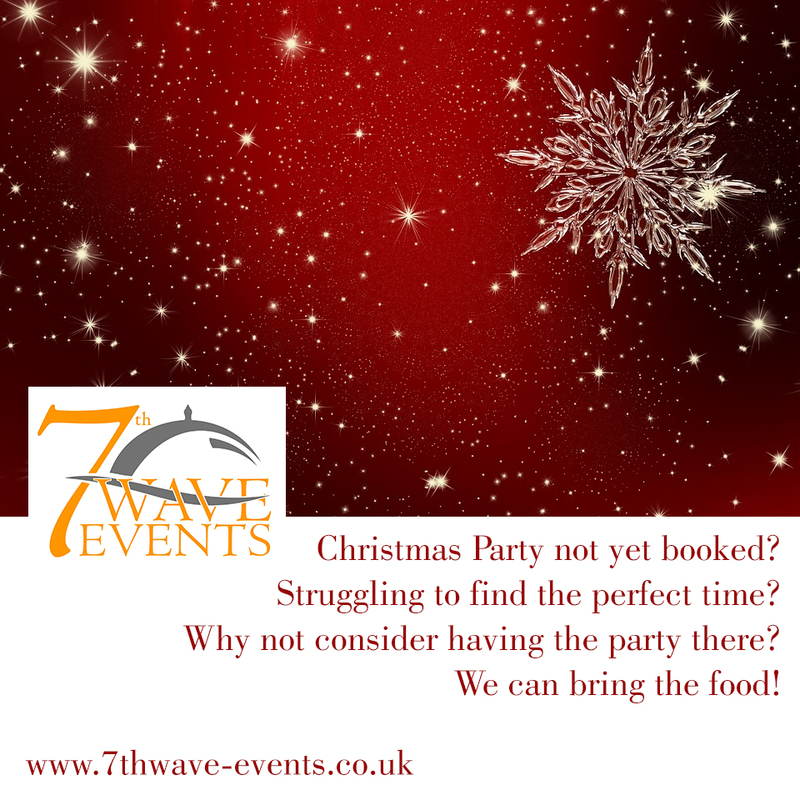 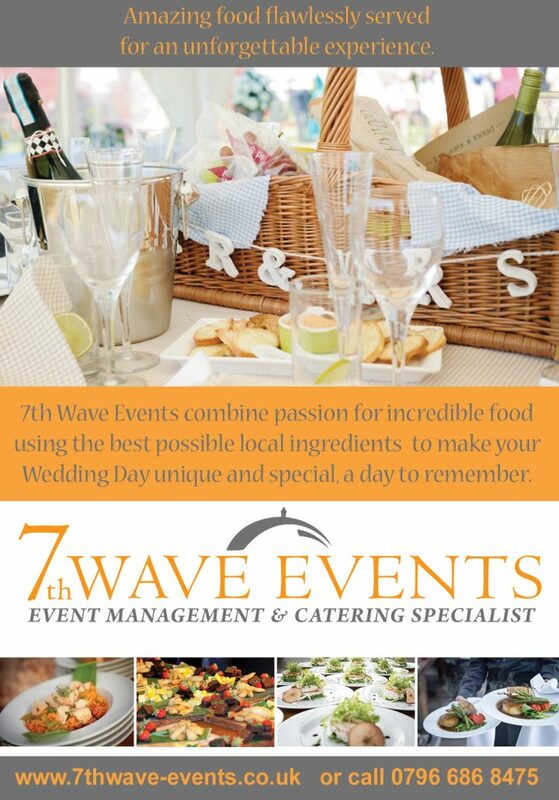 At 7th Wave Events we would be delighted to help. 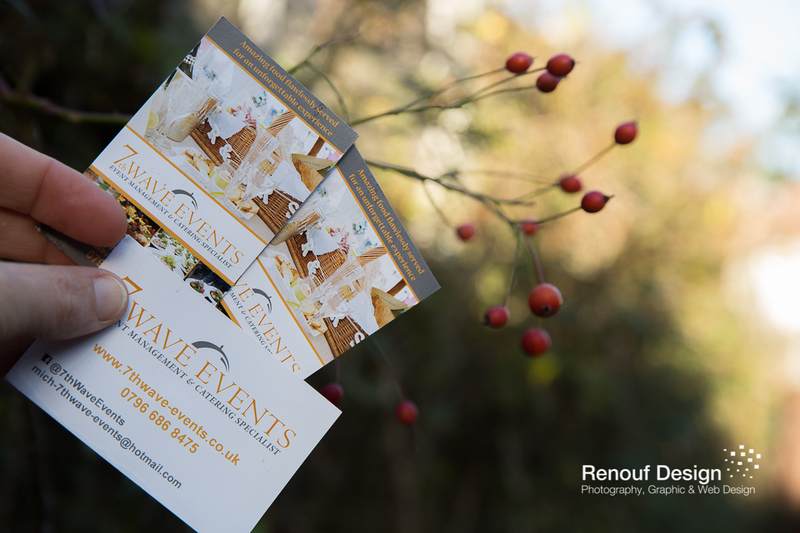 We are delighted to have received our new business cards from local Graphic Designer – Helen Renouf at Renouf Designs and look forward to heading them out at some of the exciting events we have planned over the coming weeks. 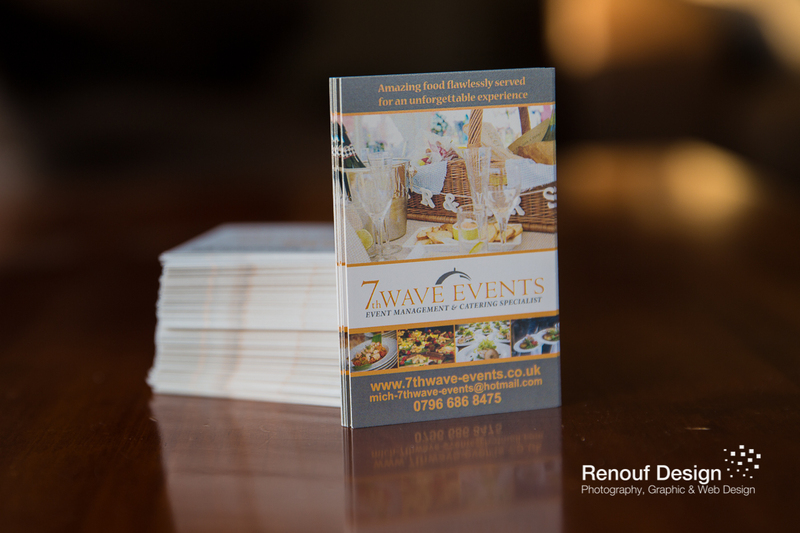 We went with a two sided design, once side to show off the variety of food we offer from Romantic Picnics to weddings, canapes, dinner parties, funerals, Christenings or Business Meetings and a plainer side giving you the details you need to contact us – our web site – 7th Wave Events and our number – 0796 686 8475. 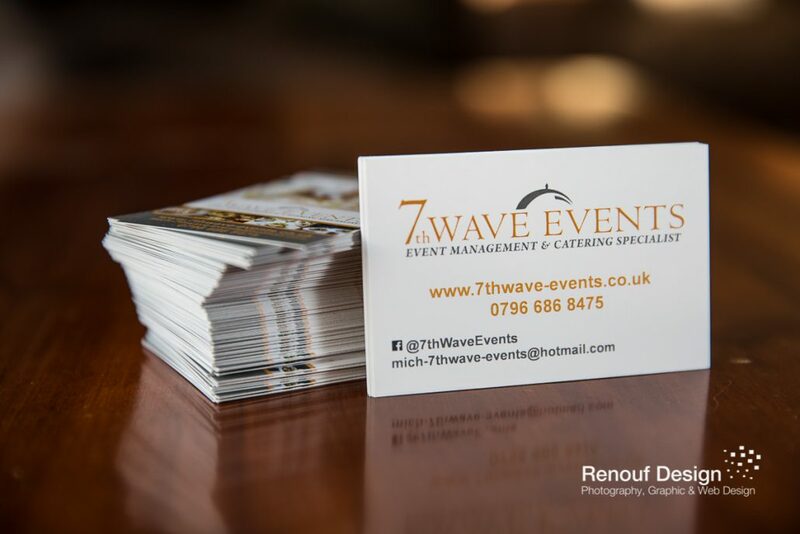 If you would like a copy of our business card… then please give us a call and we would be happy to send some out to you out, or you can collect one from us at one of our events.